We’d like to introduce you to our brand new luxury property, Gateway to Paradise! 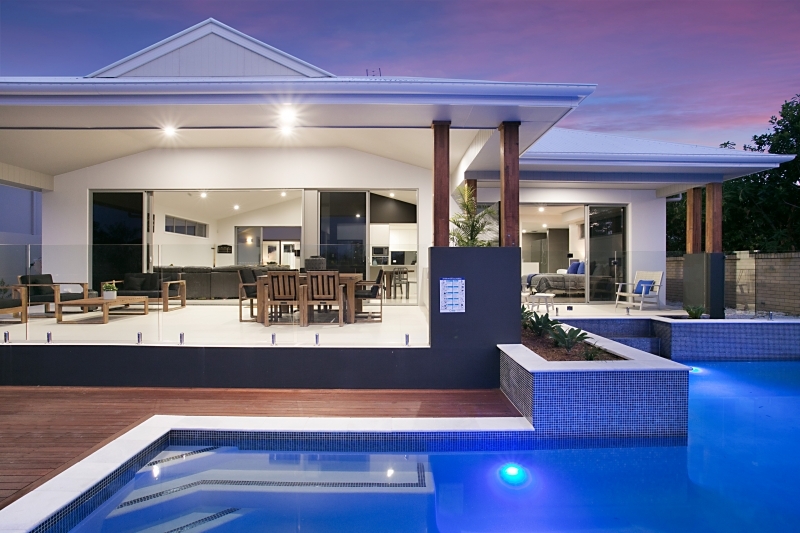 This stunning Gold Coast holiday house is located in the beautiful Broadbeach Waters, just a short stroll to all that Broadbeach has to offer. 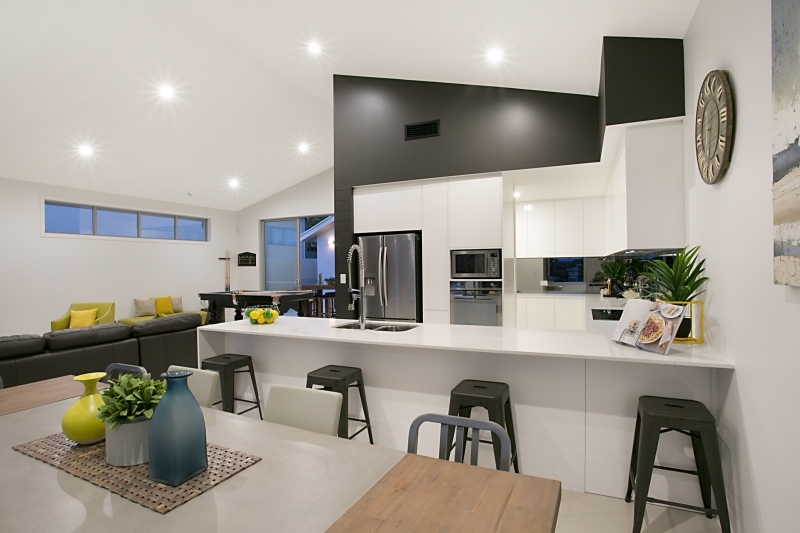 It’s a 5 bedroom, 4.5 bathroom home which sleeps up to 12 guests. The home has all the modern conveniences you’d expect for a luxury property, plus a stunning waterfront outlook. Gateway to Paradise is right on the waterfront, with tranquil canal views and it’s very own sandy beach space. The property really makes the most of this with a spacious outdoor entertaining undercover balcony which looks out over the swimming pool and canal. 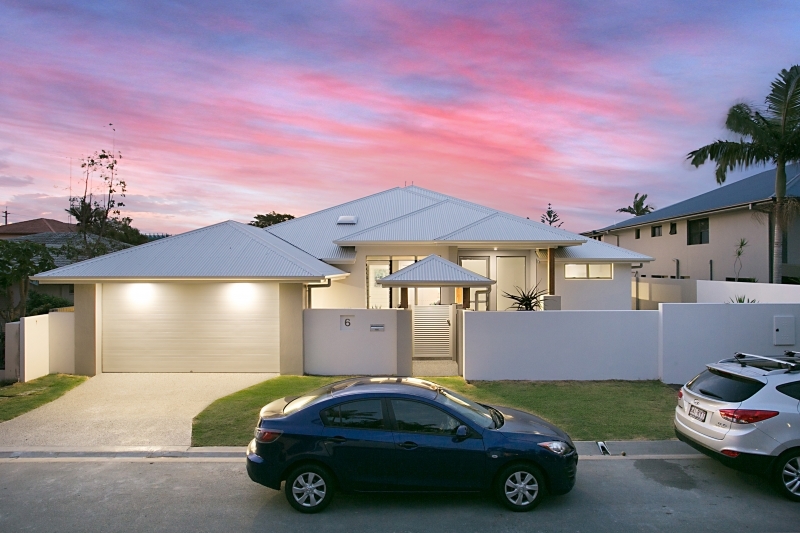 To book your stay in this stunning Gold Coast holiday home, call today on 07 5592 3881.